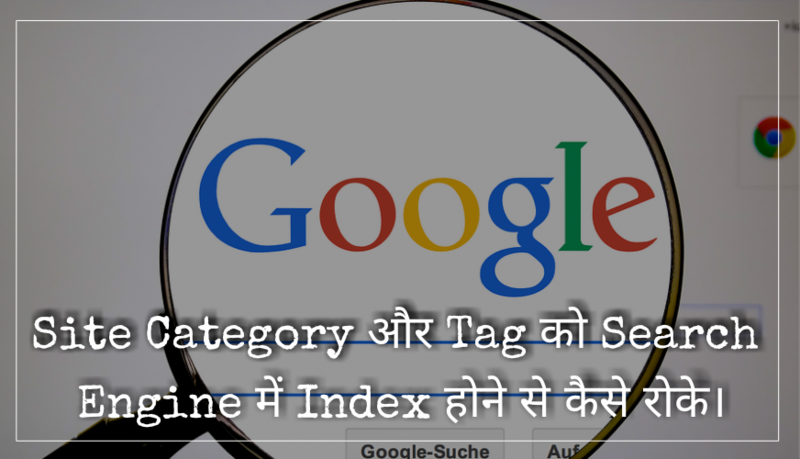 Indexed Category और Tags को Search engine से remove क्यो करें? Category, Tags को Search Engine से Remove कैसे करे? 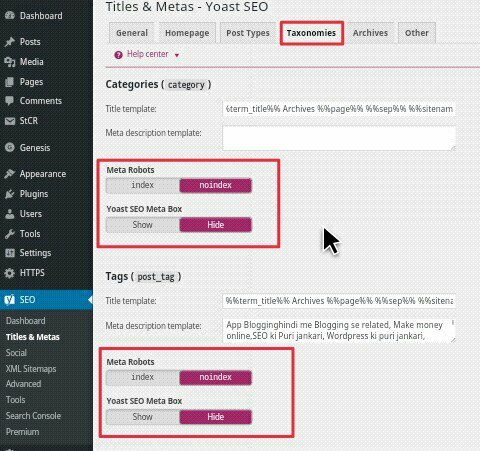 अगर आप अपने WordPress ब्लॉग में Yoast SEO plugin को use करते हो तो आप इसको सही से setting करके अपने ब्लॉग की taxonomies को search engine में index होने से रोक सकते हो. 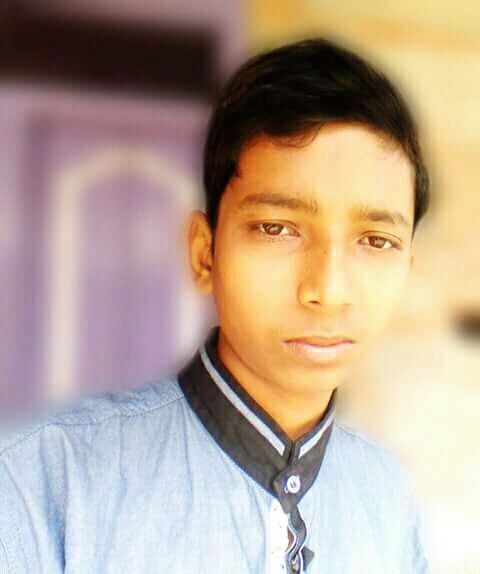 Bhai aapne kahi mistake kiya hoga. Achhe se use karo, koi warning nahi ayegi.